Discover the diamond of Middle East in sense of civilization, history & present era. Feel the culture & the costumes of Achaemenid with traditional culinary. Sense the gardens in the deserts, religions in the oldest Fire-temple and modernity of the capital. Tasting ancient time with a four-season nature gives you the idea of heaven. 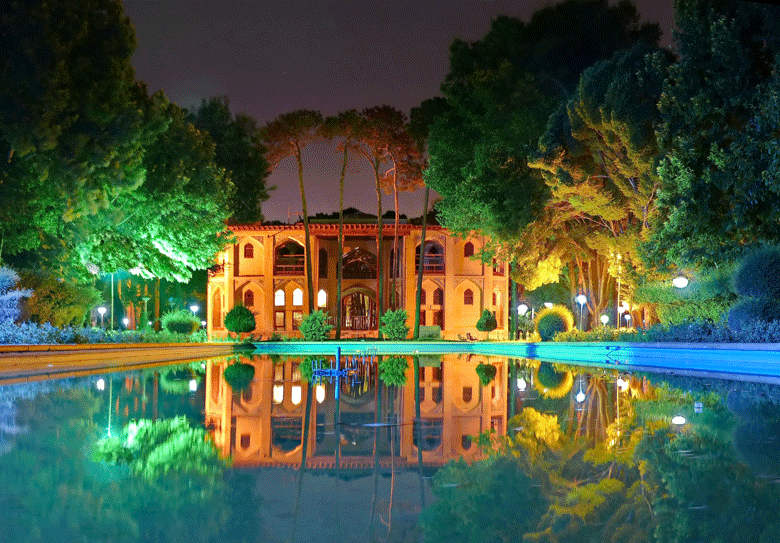 Walk through history to have a glance of Iranian architecture and Persian hospitality. We as Aria Dokht Tour & Travel Operator Co., a professional team in the tourism industry, are happy to launch many tourist services in a safe and convenient environment. Aria Dokht also offers the highest quality features while respecting global standards. We exhibit in major international fairs such as the ITB Berlin, WTM London, FITUR Madrid and Top Resa Paris. The collection of qualified and experienced staff and comprehensive quality assurance of unique services such as MICE and Diplomatic Protocol, have given us a high level in the market for incoming tours. Providing chambers of commerce such as Germany (Cologne) chamber of commerce with MICE services, tailoring itineraries for travelers such as Professor John Case and releasing Diplomatic services to the embassies and diplomatic groups such as the Parliament of Republic of Indonesia illustrate the Reputation of the corporation. In consequence of expertise of our operating team, we not only provide passionate adventure packages which take you to the heart of wild nature and Eco itineraries that give you the sense of Persia ecology, but also tailor classical and cultural tours to capture your attention on the ancient history of Iran. More than 20 years of experience allows us to facilitate and accelerate your trips. Our 24-hours support for having a free tour and travel consultant with the benefit of the fast-visa process and creative tailor-made packages assure you to choose us as your DMC in Iran. Furthermore, our tour packages, unique services such as hotel reservation, VIP transportation, and professional guides release you from the hassle of traveling. 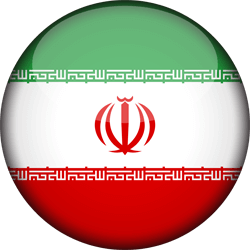 I Iran is a country of wonders! … And we have plans to make your experience even more surprising!